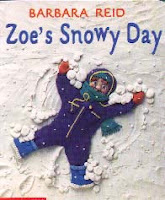 Zoe's Snow Day is part of a series that includes Zoe's Windy Day, Zoe's Sunny Day and Zoe's Rainy Day. The board books in this series are geared for a younger audience than some of Barbara Reis' other books. 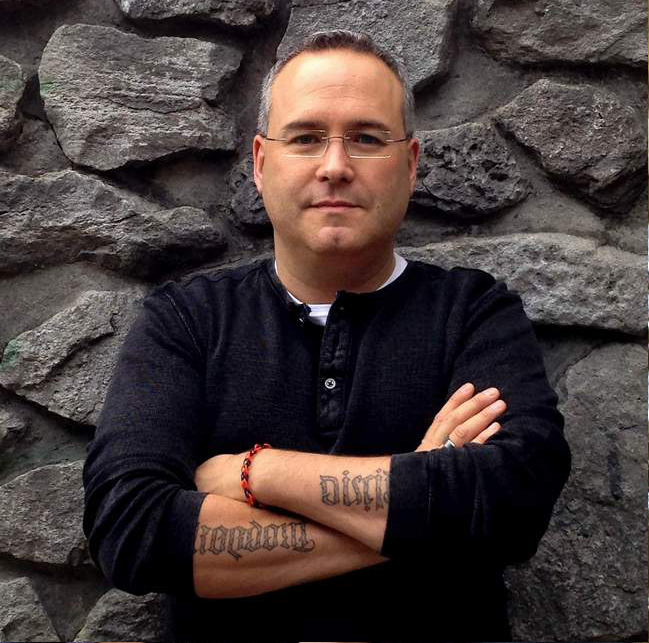 The illustrations are fantastic and intricate. What Barbara can do with plasticine is amazing. Zoe makes a snow angel, goes for a drive, for a ride in a sled and down a big hill to watch kids play hockey, and snuggles into bed dreaming of her snow day. Barbara Reid is one of our favorite children's authors. Her illustrations are famous the world over. She has won nearly every award for children's authors or illustrators. Barbara is most known for her unique plasticine illustrations.